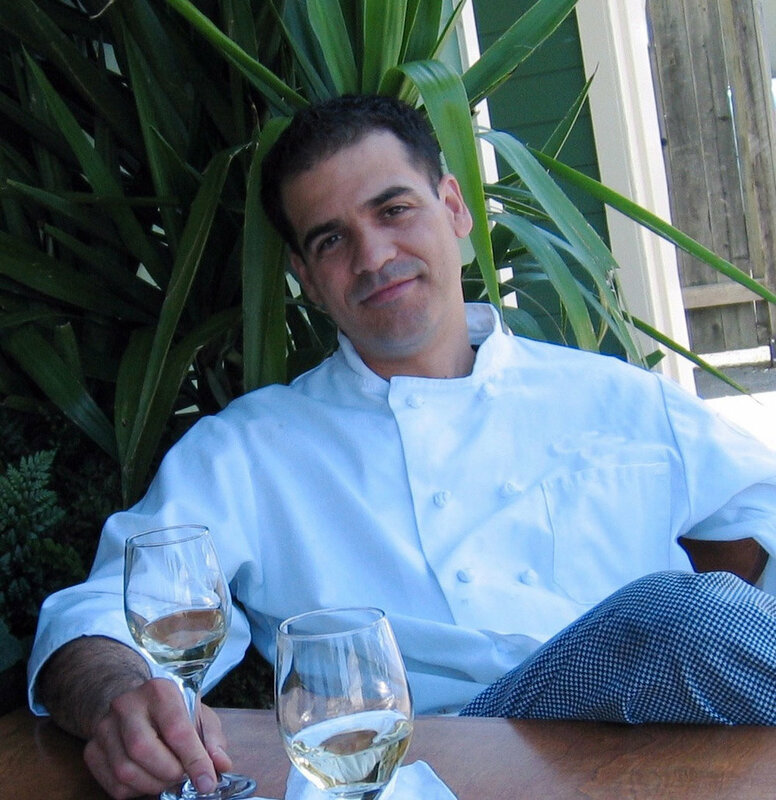 Fernando has always been inspired by the seasons, and the menu at Cultivo is no different. Today it's widely accepted that showcasing quality ingredients at their seasonal peak makes the most delicious food, something Fernando has embraced his entire career. Cultivo specials are often inspired by Fernando's weekly visit to the Farmers Market, where he finds exceptional produce to prepare with his personal culinary style. Cultivo defies definition, not leaning on any one genre of cuisine but always focused on fresh, seasonal ingredients to create dishes that surprise, delight, and nourish. Click below on our “Learn More” section to read a wonderful write up by Word of Mouth Magazine.